The General Data Protection Regulation (GDPR) – are you ready? All employers with eligible employees must now have them Automatically Enrolled in a workplace pension. If not, you may face fines! We are here to make payroll management run smoothly for your business. We have many years experience in dealing with all aspects of payroll management and business support services. We are dedicated to providing UK companies with tailored, value for money payroll services, as well as general business support services: accounting and bookkeeping, human resources (HR), pension scheme administration and regulatory compliance. 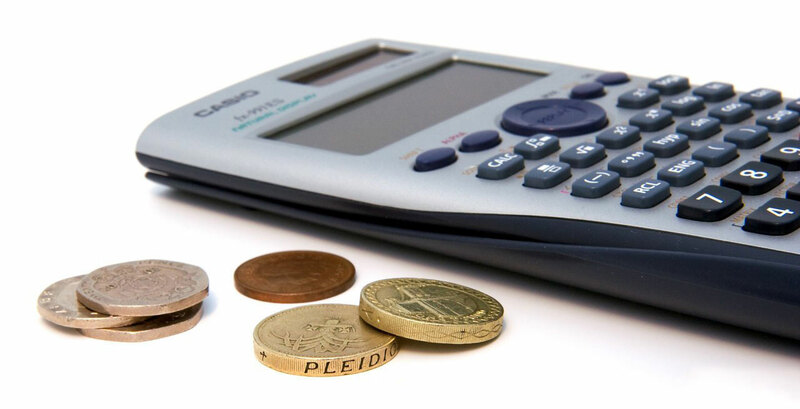 Providing UK employers with payroll services and business support. From receiving your first timesheet to producing your Year End, Payroll Service (UK) Ltd will take care of your payroll outsourcing, be it paid weekly, fortnightly, four weekly or monthly; no need to stress about statutory payments, student loans, pensions, attachments and any other payments and deductions. Giving you the peace of mind to get on with running your business. Payroll Service (UK) Ltd believe employees are the most important asset of your business, paying them accurately and on time ensures a motivated and productive workplace.